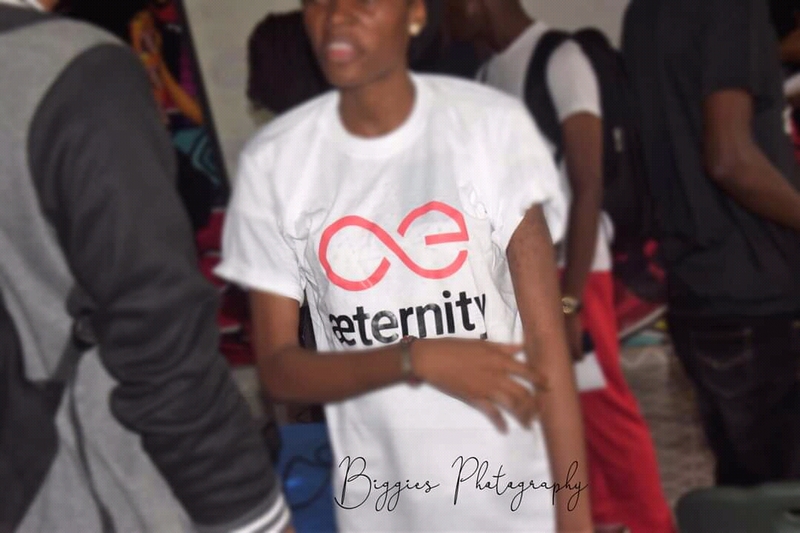 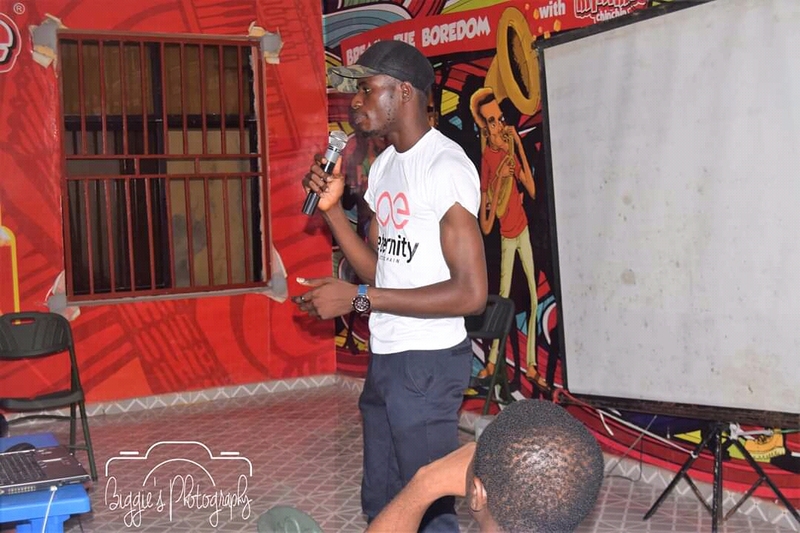 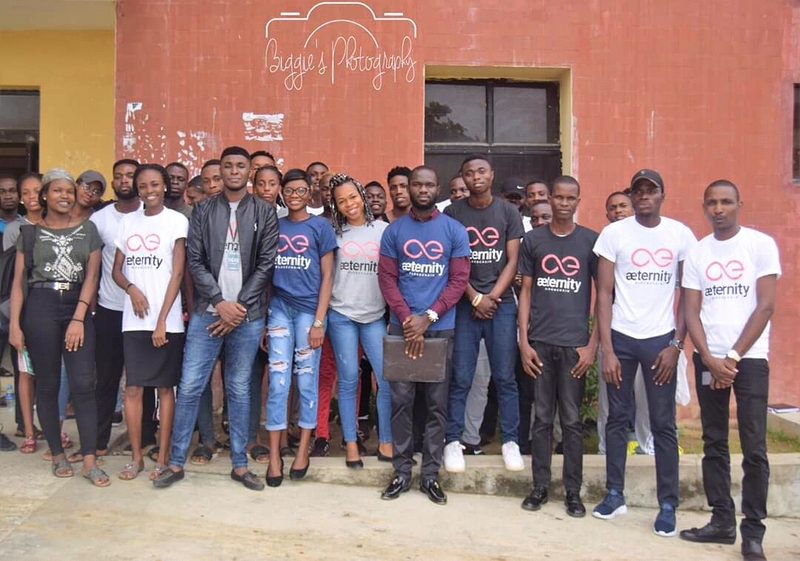 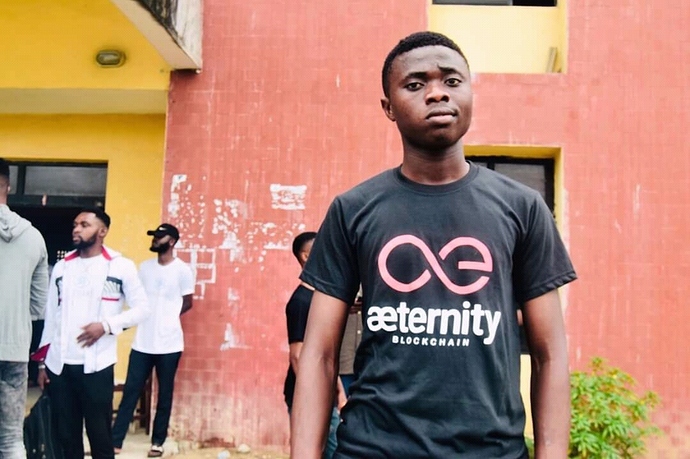 It was indeed a lovely day for crypto enthusiasts and newbies to learn about Aeternity blockchain and cryptocurrencies, people came from far and near just to be part of this programme!. 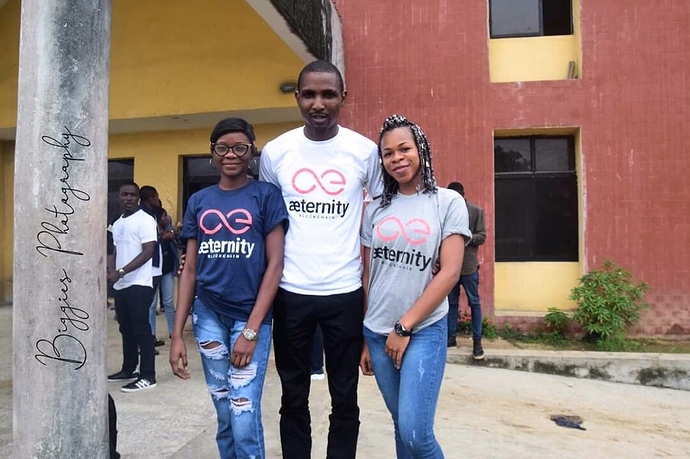 Students were excited, overjoyed and embraced this new technology, must of them didn’t know or haven’t heard about the word blockchain or Aeternity , well, it was broken down bit by bit, to enable them assimilate and be able to fit in, into this technology for mass adoption. A whole lot of dignitaries from Nigeria came around, the likes of the CEO infinite-blocks @Destinysaid, Jeremiah (Credits-blockchain Amby), @cherywhites@kweenzykruzy, @japfive (Karma Ambassador) and a whole lot of them that grace the occasion, including the unique students of the University of Porthacourt. 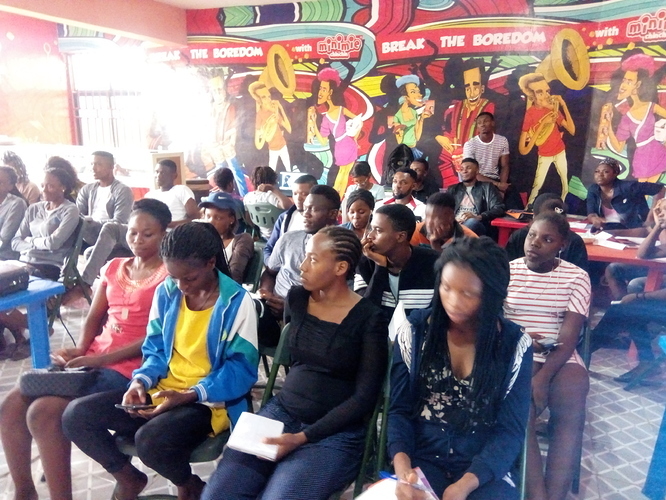 The meetup was held in the University of Porthacourt, NDDC hostel, on the 30th of March 2019, time:12pm, they was showers of blessings in the early minutes before the meetup, that didn’t affect the participants, they all trooped in their numbers, we had over 60+ participants who were around till the end. 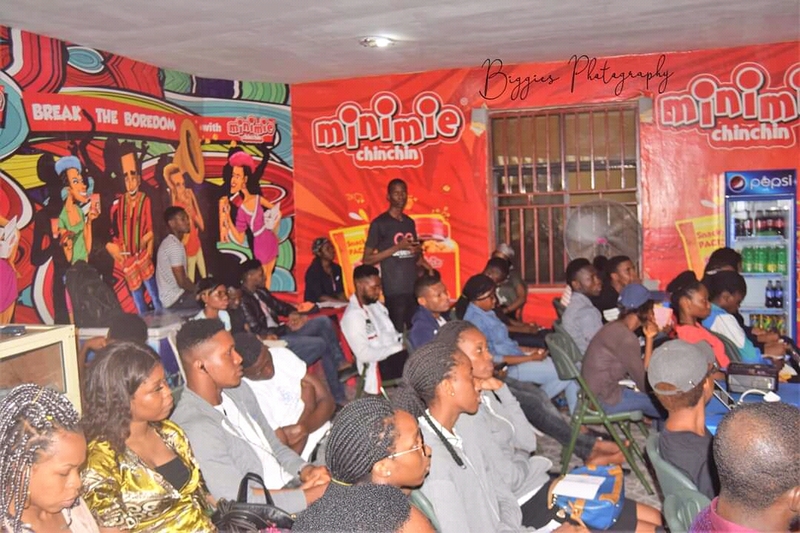 What was achieved in the meetup. 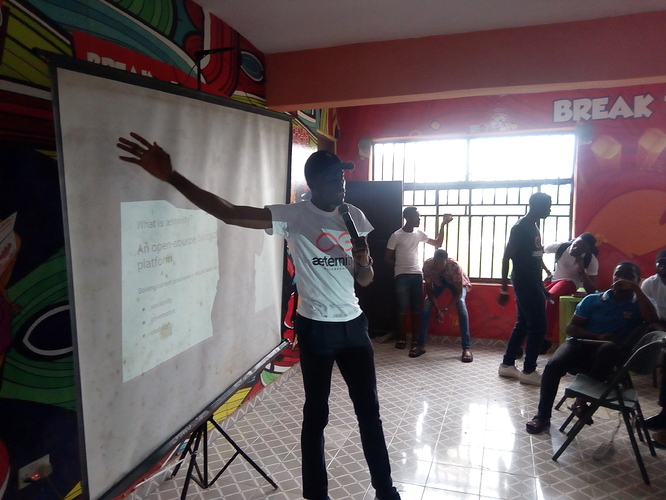 • Sensitization of the participants about cryptocurrencies, blockchain technology and its use cases. • An introduction to Aeternity blockchain, how they can all fit in. • The students came up with use cases of blockchain technology in the university, from data, money in the institution, how they want a transparent student union government, where they can see and know how the government is been run, and also data handling, and certificate & data forgery and how blockchain technology can advert such situations. 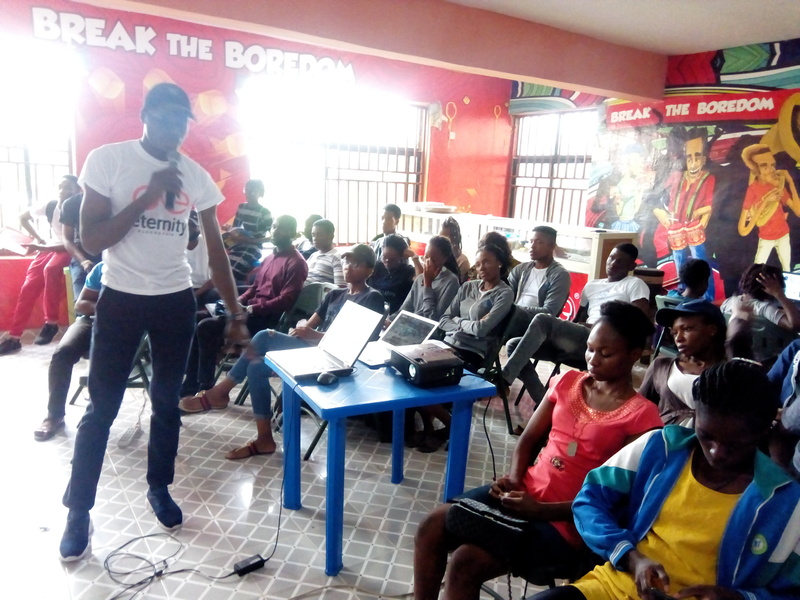 • Introduction to dacade.org, and other tutorials. 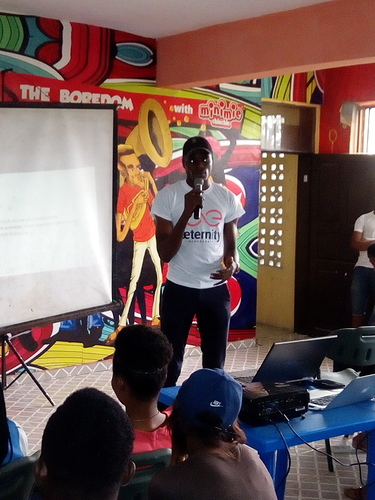 • They was networking opportunities, and the students got to know each other, and we are gonna help them grow, and follow them up. 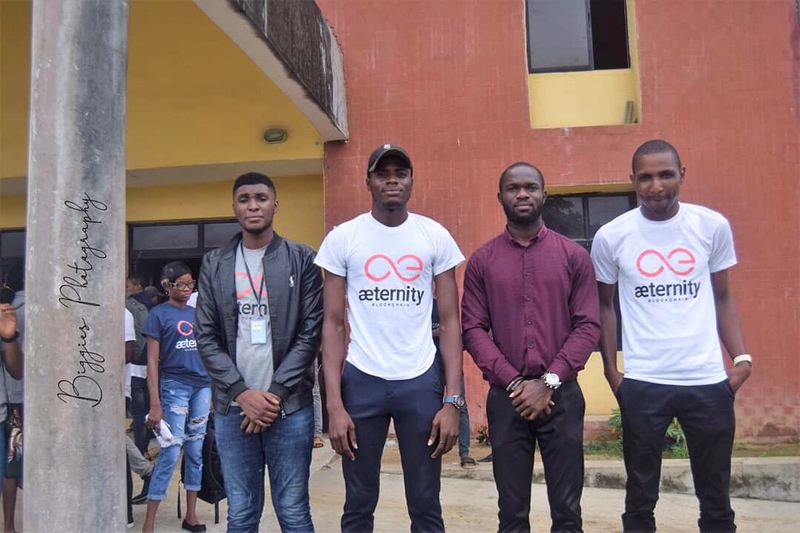 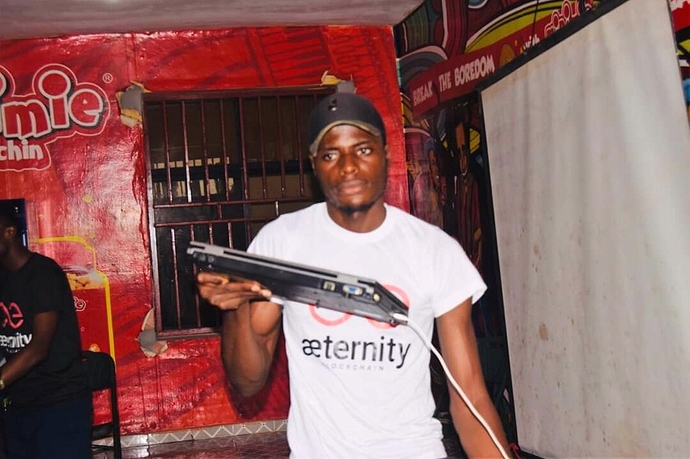 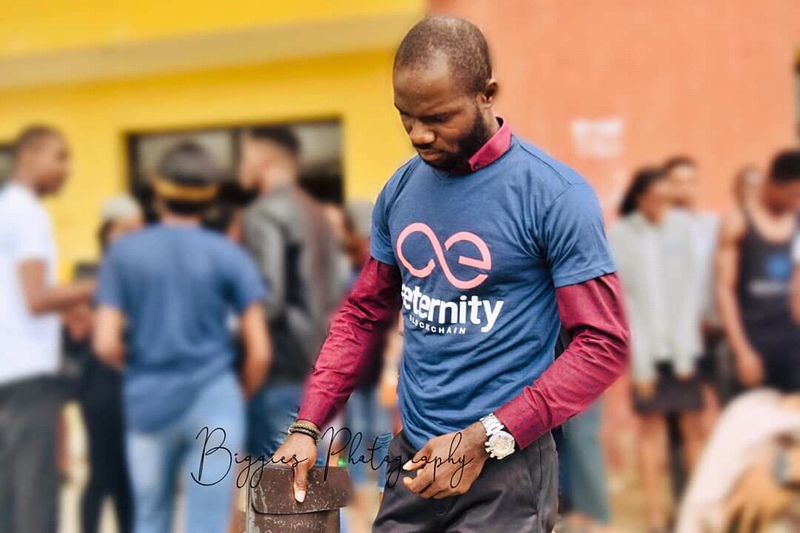 • Prizes were given to some participants for their support, and everyone went home with something, all sponsored by the Aeternity Blockchain.